When they shall say “Peace, Peace and Safety” then destruction will suddenly come, says the apostle Paul in 1 Thessalonians 5:3. And he is talking of our times. As optimistic as we may become, it is an aspect that was predicted by the prophets and by Paul reiterated. Jesus predicted very similar in Matthew 24 and other similar passages. 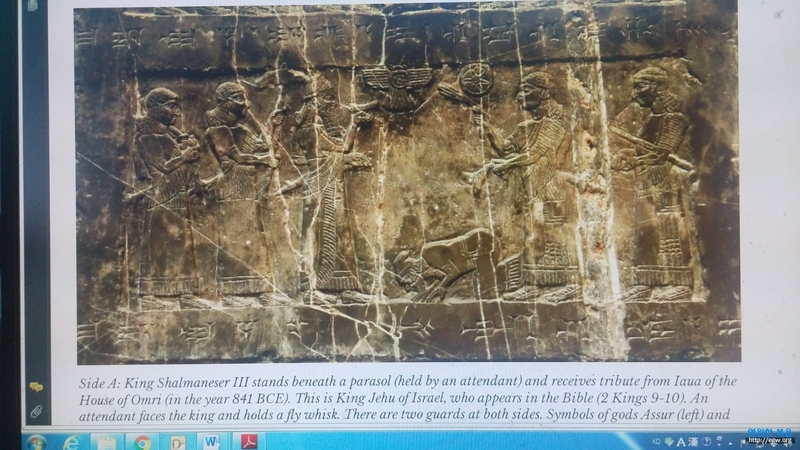 A case in point in 848 BCE (my own dating of the event) is when Jehu was anointed by the Lord to be the new king of Israel while Joram was still on the throne. Joram of Israel, Ahaziah of Judah and Jezebel of Samaria all followed witchcraft, adultery, Baal-worship and all that is against the Lord. Hell is a reality and the Lord thought that He would give Israel a reality lesson what Hell means and so also for us. Either one is a follower of God the King of the Universe or face Hell in future. Thus, God selected Jehu to be His sword to destroy the house of Ahab and Jezebel. Jehu did so. Every time one of these kings or relatives of Ahab come to Jehu they would ask: “Peace?” and his answer was “What peace?” Subsequently he destroyed them. All the hand of God for their atheism, agnosticism, cultic worship of that which is not prescribed by God in His Word. It is no different in our day. Keep that in mind. There are only two ways: worship God or face Hell in future. There is no third alternative. Agnosticism is not a cop-out solution. It is to be dumped together with the opposition of God and also burnt into non-existence eventually. Just when you get the impression that Jehu was the anointed of the Lord, and he was, that he is a saint, and he probably tried to be, comes the reality check in chapter 10 telling us that he was also slightly skew and that led to him also to be punished by God sending Hazael to redefine his borders across the Jordan. But, history gives more detail that he was also punished by Shalmanezer III asking from him a tribute in 841 BCE. “The tribute of Jehu, son of Omri: I received from him silver, gold, a golden bowl, a golden vase with pointed bottom, golden tumblers, golden buckets, tin, a staff for a king [and] spears." The way to see the name of Jehu is to look at the vertical nail just on the left side of the umbrella. That means “person” and then the next five horizontal nails means “i” and next to it the one vertical and two vertical nails one on top of the other together means “a”. The three vertical nails with two horizontal ones drilling through them is the letter “u”. After that is another letter “a” which I discussed already. Then follows the Sumerian ideogram for “son” in Akkadian and Aramaic mar and in Hebrew bar and in Sumerian DUMU. After that is another vertical nail meaning “person”. Another person’s name will follow and that is the name of Omri spelled in the following way with nails: first combination reads “hu” followed by “um” and then followed by “ri”. Five horizontal nails means "i" again. Together the reading is in proper format: mIa-ú-a mar mHu-um-ri-i. “Jehu the son of Omri”. His father need not be directly Omri as long as he is in the line of Omri’s. The year 841 BCE is rather his 6th or 7th year since he killed Joram, Ahaziah and Jezebel. There is a time-gap of about 6 years or 7 years before his punishment for his apostasy was a similar humiliation here depicted on the Black Obelisk of Shalmanezer III in the British Museum of which a replica is in the Siegfried Horn Museum at Andrews University and the original is in the British Museum. Shalmanezer III mentioned that he was the vicarius dei of the god Ashur. What a competition with the vicarius filii dei (= 666) carriers in the Roman Catholic Church even until today. Vicarius Christi is the same as vicarius filii dei. They used it interchangeably. No difference. 666 still stands. Peace, the inner peace of God, is essential for anyone to be a ruler of the “people of the Lord” (2 Kings 9:6). Otherwise life ended in pieces and not peace. Everyone around us calls for peace and safety. But we also know it is the End of Time and it is time for You to pour out the Latter Rain to finish up with history on what we call this earth. Safe us in Your kingdom and give us peace of mind because of our salvation. Amen. 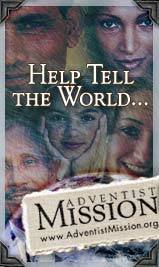 1354 Adventism a Doomsday Religion?